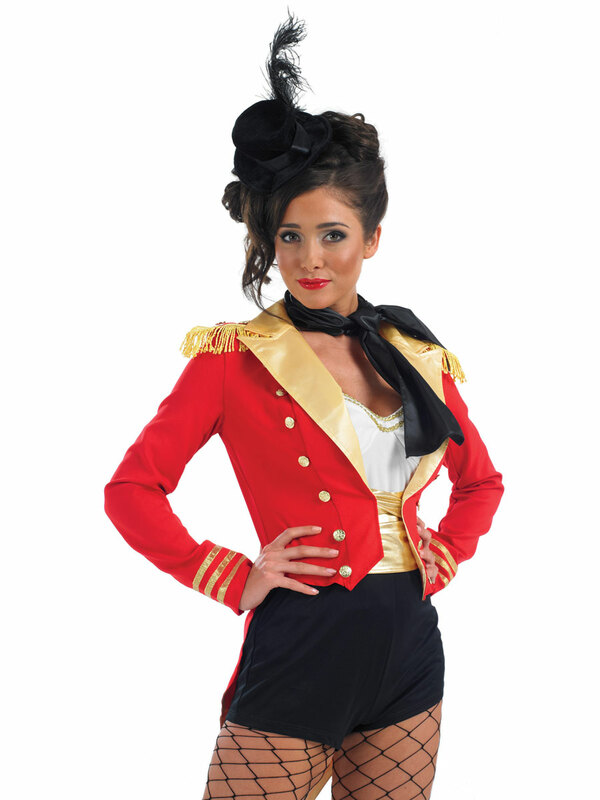 Our Adult Ringmaster Costume comes complete with a One Piece Black and White Leotard with an attached Red Jacket detailing Gold Buttons. 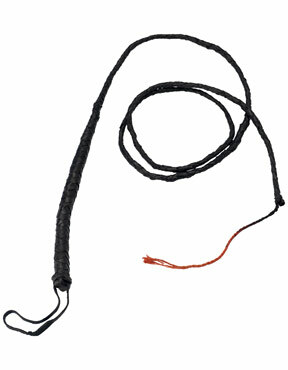 The Outfit is completed with the Mini Top Hat with the Feather, Neckscarf and Boot Covers. XXL 24 - 26 46" - 48" 40" - 42" 20"